After joining CoCreativ, Matt's business went from $50K in annual revenue to $110,000. 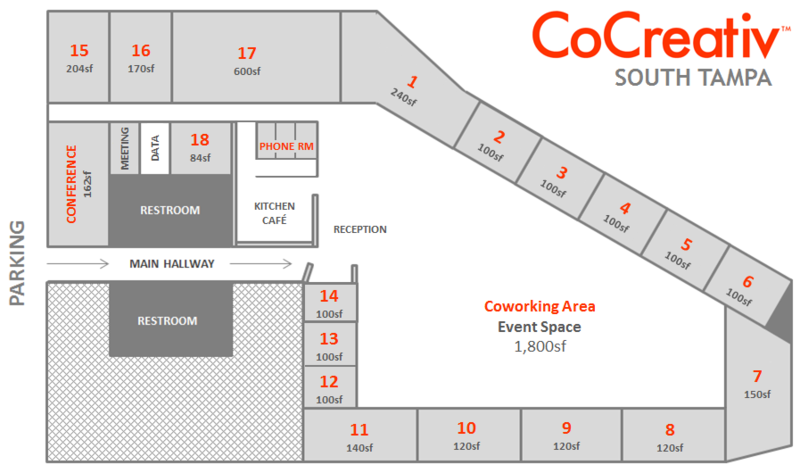 CoCreativ is your source for South Tampa Virtual Office Space. 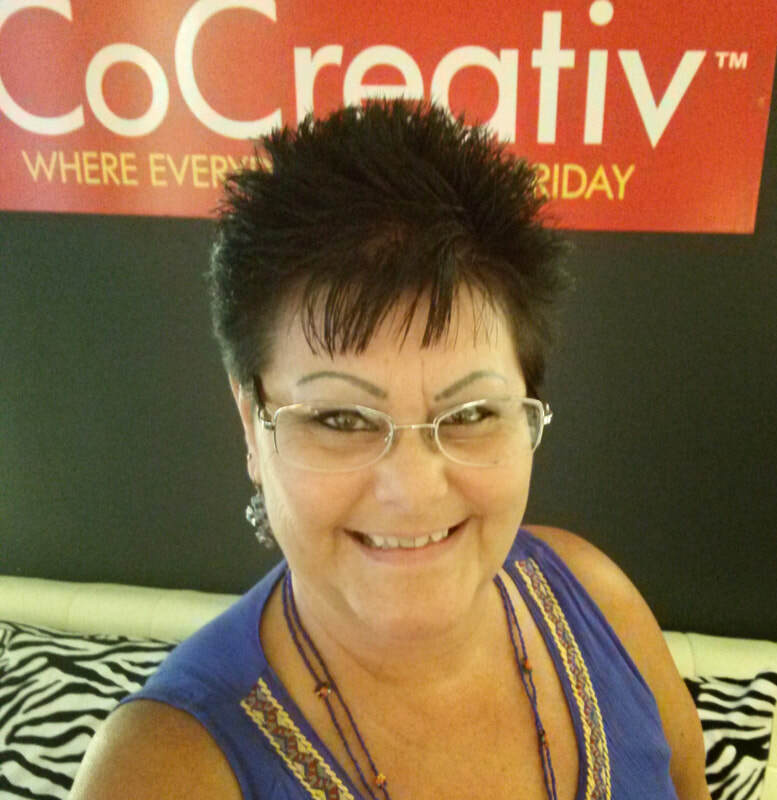 Call 1-888- 505-OFFICE to set up your virtual office in South Tampa FL. South Tampa’s business district is not to be underestimated, busting out with successful small-to-medium sized businesses (SME's), that set this affluent community apart as a hub of business. Our CoCreativ business center is on the 2nd floor of one of the most historic structures in the community, a charming 2-story semi-glass building with unparalleled centrality. Our South Tampa office suites offer easy commutes in and out, from St. Petersburg to Clearwater, from Tampa International Airport (TPA) to downtown Tampa, with simple walk-ability to popular lunch spots and calming natural space that’s the perfect place to take a break. But don't let these serene surroundings fool you, South Tampa is all about business, intentionally positioned next door to the fastest growing business district in the state of Florida with big businesses, agile startups and essential amenities all around. We are conveniently located on the second floor of the Henderson Centre building just 1/4 of a mile Southwest of the intersection of S. Dale Mabry Hwy and Henderson (across from Yogurtology).